Studying for the SAT is a marathon, not a sprint. You know this, and have studied like the diligent student you are. But now the test is coming up this weekend and you want to make sure you’ve done everything you can. This is where an SAT checklist comes in handy. It’s important not only to study for the exam, but to prepare in other ways as well. Do you know how you’re going to get to the testing center, and how long it’ll take to drive there? Do you have all the supplies you need, and required documents? There’s a lot to consider, and you don’t want to feel rushed or stressed on test day. 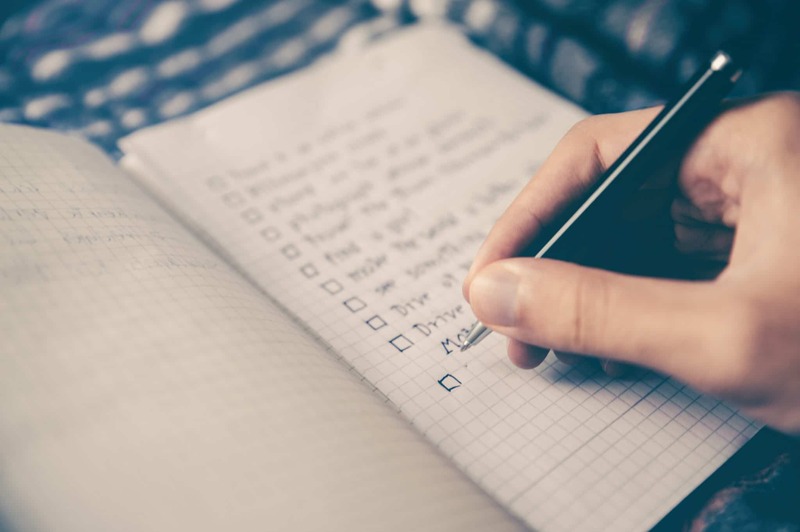 Below is a checklist for the final week before your SAT test date that will help you go into the test feeling prepared, confident, and ready to excel on your exam.